Online Fall 2019 Registration will open on May 1st. Practice days and times are chosen by the coach. COSC is not able to take requests for specific practice days/times or to be placed onto teams with specific practice days/times. If you have a crazy schedule, then register to be a coach and set your own schedule. *All U6-U0 Recreation players without a new reversible red/white jersey will need to purchase one. Jerseys are reusable from season to season and can be passed down. U11-U15 Idaho State League-Recreation Division players that don't have a uniform from last year must purchase a uniform set. U11 and Up do not wear the red/white reversible jerseys that the younger kids wear. 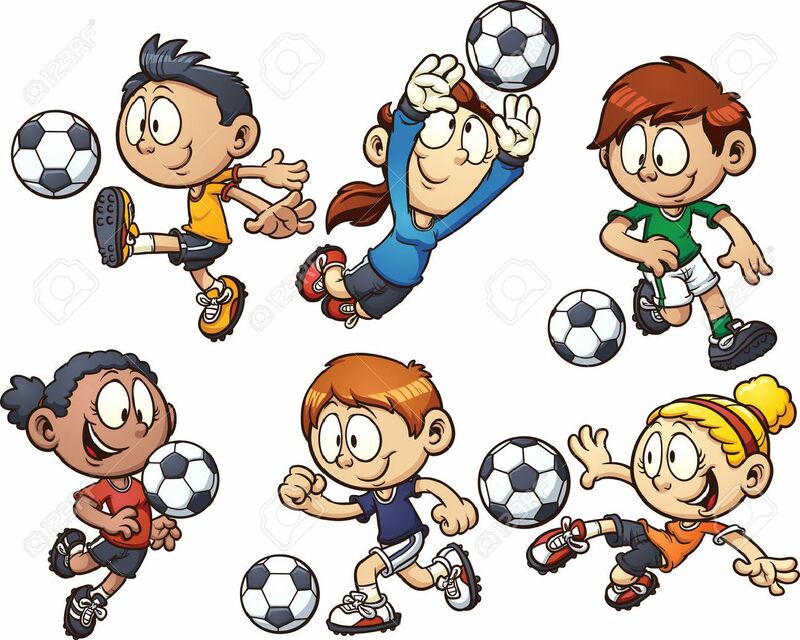 U6-U15 Recreation Fall season runs in September & October. Practices begin late in August. Practices are to be held twice a week. Practice schedule is chosen by the coach. All players must provide a copy of their birth certificate or other legal document for the purpose of verification. Registrations will only be accepted with immediate payment. NOTE: COSC does not accept on-line registrations without payment. If you cannot pay with a credit card or debit card, you will need to fill out the provided registration form and mail it in with your payment or come to one of our walk-in registration nights.